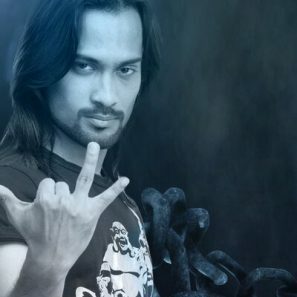 Waqar Zaka was born on 17th of July, 1986. He is a well-known TV host, social media activist, content producer, social worker, philanthropist and video director. It is known that Waqar Zaka was born in Tehran, Iran. He is a Sunni Muslim and during his childhood, he changed many places because of his father’s traveling schedule. His father was employed in the United Nations and moved every now and then. Waqar acquired his Matriculation from B.V.S Parsi High School in Karachi. He then went on to the Adamjee College in order to acquire his Intermediate in the field of Pre-Engineering. Followed by, Waqar successfully enrolled in NED University of Engineering and Technology. He did Bachelors in Civil Engineering. Afterward, Waqar realized he could rather cash himself in another field. He was interested in Media and Film, therefore, chose this path. He decided to pursue Masters and Specializing in TV & Film from New York Film Academy. In his family, Waqar is the only person to pursue a degree and career in the media industry. Waqar, at the age of 15, wrote a song. He also produced and directed the song’s music video. The song is called, “NAHI PARHA MEIN NE POORA SAAL”. It became imminently popular among students back in time. 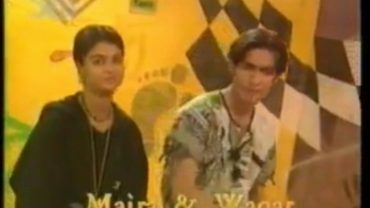 Waqar started his career in 2002 when he joined ARY Digital as a TV host. During this time, the media industry in South Asia conventionally revolved around “live calls” and “discussion” segments in TV shows. Waqar had to embrace the same pattern as he took a step in the media industry. 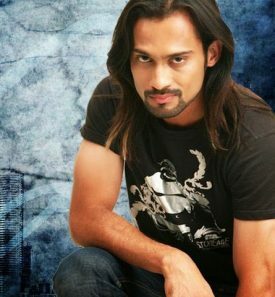 Followed by, Waqar Zaka introduced a TV show with a unique format. It was called, “LIVING ON THE EDGE”. 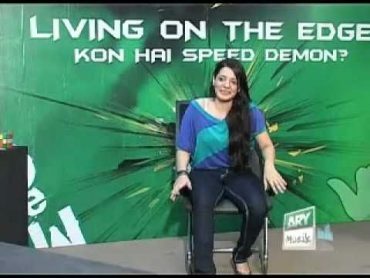 It became the triumphing show on ARY Digital and a major show among the youth of Pakistan. Later, Waqar started another TV show. It was called, “King of Street Magic”. The show was a platform for aspiring conspiracy theorists, illusionists, and paranormal investigators. However, the show got banned because it catered a sensitive and controversial subject. This show was the breakthrough for Waqar Zaka. It broke all records and was supremely popular among the youth of Pakistan. Living On The Edge was the highest rated show for a record number of years. It broke the records of TV ratings and people avidly followed it. Waqar produced, edited and directed the show himself. He introduced a new concept of a show where the “host was the judge”. Contestants from all over Pakistan were featured in the show through selective methods. Contestants would feature in the show and perform difficult dares on camera. Following immense popularity of Living On The Edge, the show was revamped in terms of its format. Popularity was swamping of this show and they could not cater weekly contestants. Therefore, Waqar Zaka decided to conduct auditions in the major cities of Pakistan, make a pool of most daring contestants after strict selection and put them in a competition against each other. This new format of Living On The Edge quickly escalated. The show gained more popularity than ever and contestants were pouring in to participate in the show. Auditions were conducted in major cities and contestants were selected for a progressive round. Eventually, 16 most daring contestants were left to compete in a 10-day show at a lavish place commonly known as, “WAQAR’S DEN”. The contestants had to perform physical dares that were sometimes life threatening due to the involvement of wildlife. 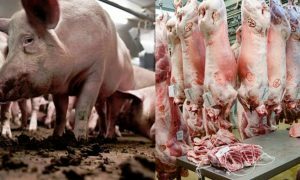 It drew a lot of controversies and a political atmosphere. There were vote outs and elimination rounds which saw final contestants competing for the final rounds. Living On The Edge was the longest running reality TV show of Pakistan. It was sponsored by the all famous soft drink brand, Mountain DEW for more than 8 years. 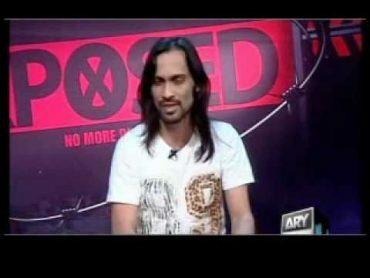 XPOSED was a show introduced by Waqar Zaka himself in 2006. It might have run for a brief period of time but it made a huge impact in the media. 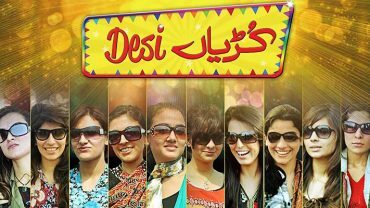 The first TV show to feature the concept of exposing underground activities and undercover criminal activities in Pakistan. It was a show where Waqar hosted and his role was far wide as he discussed issues and helped to resolve them. It was a groundbreaking show that Waqar Zaka introduced and now the same format is being used by other media outlets as they have definitely taken inspiration from Waqar Zaka’s original show. His popularity and supremacy of work brought him to unimaginable heights. 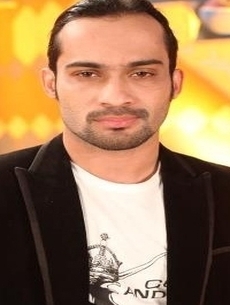 Waqar Zaka became the Vice President of ARY MUSIK in 2006. He became ultra famous for being the sole channel for providing the youth of Pakistan with incredible opportunities and a platform where they could all showcase their talent and make a name for themselves. Waqar introduced new VJs in the media. He gave many people the chance to confidently depict their talent and cater opportunities for them. The year 2007 brought another reality TV show featuring Waqar Zaka as host. Desi Kurriyan became an imminent hit. It was originally a concept led by Obaid Khan and Jerjess Seja. It focused largely on covering the urban lifestyles of women in Pakistan who live in the villages. Waqar deeply felt that ‘in a country, with cultural constraints, we can not have beauty pageants,’ and that’s where the inspiration of Desi Kurriyaan came to life. Waqar also pursued the call of Muslims in Syria. He rescued families in the war-struck city of Aleppo in Syria. He saved children who were the victims of war and terror looming large in the city. As Syria continued to face bombardment and guns firing from everywhere, Waqar daringly rose to help the Muslims. He rescued families and brought them to proper accommodation in Turkey. He even spent the New Year’s Even of 2017 with Syrian children to make them understand that people’s conscience were not dead and they were not ignored. He even exposed some false propaganda about the whole thing. People rose to his call. 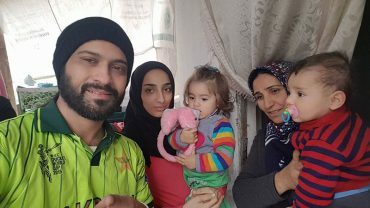 A heap of donations was brought to Waqar to be taken to Aleppo. He reached miles where none could and he brought all charities to where they were needed. It was the main objective of the “Waqar Zaka Foundation”. 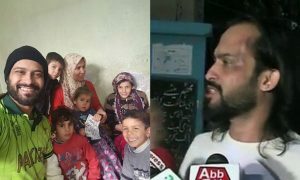 Waqar Zaka is also honored by the Government of Pakistan for his incredible work. 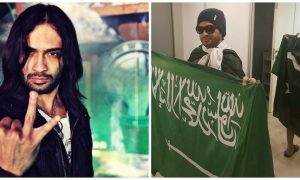 Waqar Zaka is single and has not flung into marriage yet. There have been many rumors linking him to women but he has denied everything so far. He resides in Karachi. His father’s name is Zaka-ud-Din, comes from a Punjabi family. Waqar came to Karachi in the year 1980. His mother’s name is Samia Yaseem. 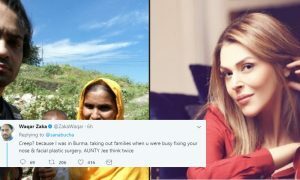 She’s a housewife and comes from a Kashmiri family. 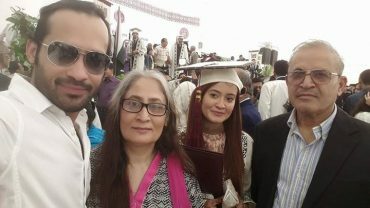 Waqar Zaka has 3 younger sisters. 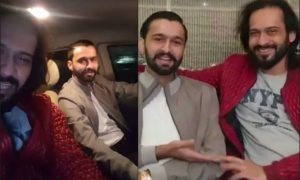 Waqar Zaka is also considered a controversial profile on social media; his whole saga with a local guy Junaid surfaced all over social media. He even openly called out Junaid in the streets of Karachi. 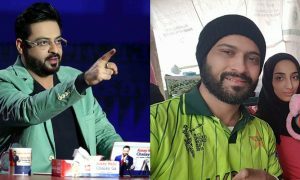 Amir Liaquat and Waqar Zaka are Teaming up to Visit Burma with the Aim of Saving the Victims!